Residents of Sector 6 and Sector 7 invited ANHLGT for the meeting at Sanmati Kunj, Sector 6, Dwarka. Common problem of both the sectors were discussed. Mrs. Cicily Kodiyan, President of ANHLGT informed that their team already are working with MCD, DDA and other civil agencies to improve the conditions in all sector of Dwarka. 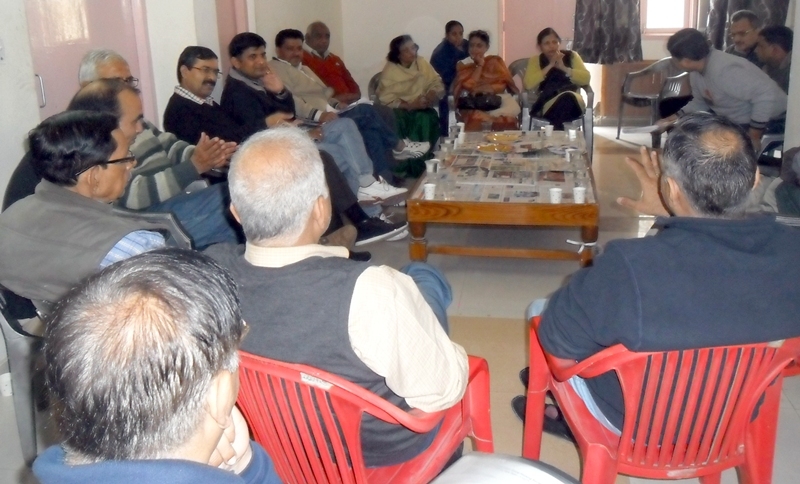 Specific issues were raised like Garbage, General Cleanliness of roads and their beautification of parks. They have decided to have cleaning campaign on 2nd of March 2013 in Sector 7 and 9th March 2013 in Sector 6.